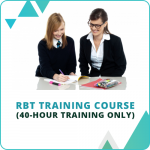 RBT® is the registered trademark of the Behavior Analyst Certification Board®, Inc., all rights reserved. 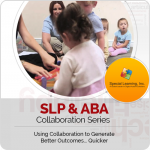 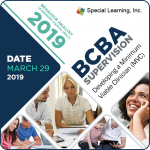 Special Learning is proud to introduce a training series specifically designed for Registered Behavior Technicians (RBTs) in the field of Applied Behavior Analysis. 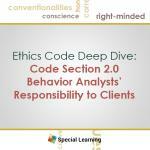 As a member of the Behavior Analysis community, RBTs are expected to operate with and uphold the highest level of ethical standards to ensure that the field is represented in the highest regard. 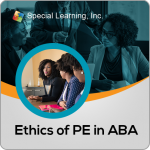 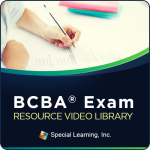 The BACB’s “Professional and Ethical Compliance Code for Behavior Analysts” (Compliance Code) outlines the professional and ethical requirements for all BCBAs; RBTs are required to abide by a subset of the Compliance Code. 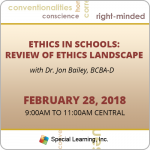 The presenter for this event is Dr. Jon Bailey, PhD., BCBA-D. Dr. Bailey is considered to be the world’s foremost expert on the subject of Ethics in the field of Behavior Analysis. 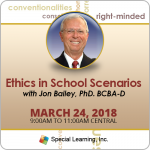 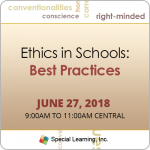 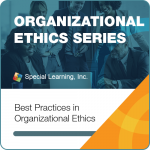 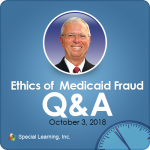 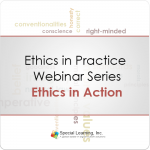 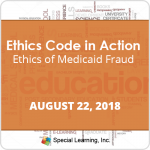 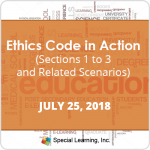 In addition to participating in the creation of the Compliance Code, he is a co-author of Ethics for Behavior Analysts, a book that is used to teach Ethics to aspiring BCBAs around the world. 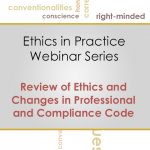 During the live May 10th session called “Review of Professional and Ethical Compliance Code for RBTs,”Dr. 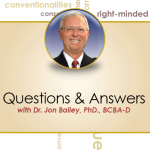 Bailey provided a high level review of all 10 sections of thenew Compliance Code, which went into effect January 2016. 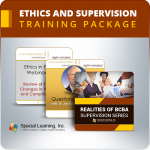 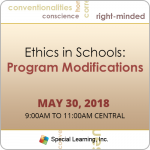 Significant remaining portion of the training will delved deeper into the specific areas of the code that pertain to RBTs.This training also incorporated Dr. Bailey’s review of real ethical scenarios submitted by RBTs across the world to drive greater understanding of how to deal with everyday ethical situations. 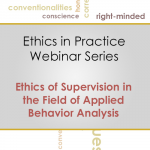 The webinar will conclude by introducing the topic of Supervision as it pertains to RBTs by reviewing section 5.0 of the Compliance Code, Behavior Analysts as Supervisors, including defining roles and responsibilities of Supervisors and Supervisees. 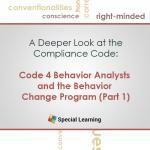 Participants will review the 10 areas of the Professional and Ethical Compliance Code for Behavior Analysts. 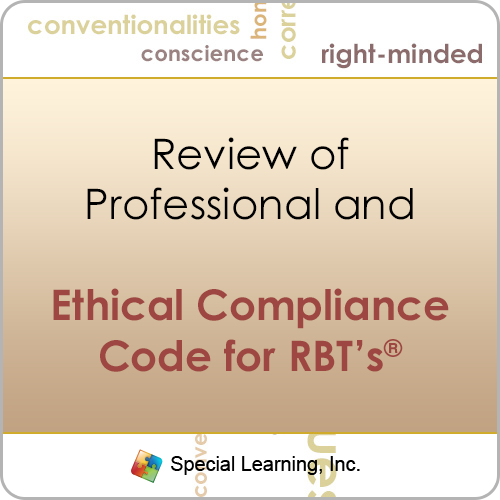 Participants will understand which areas of the compliance code pertain to RBTs. 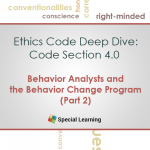 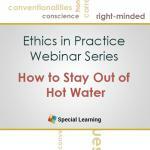 Participants will understand the importance of Ethics to the field of Behavior Analysis. 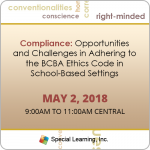 Participants will know the reasons behind the BACB’s decision to move to the new Professional and Ethical Compliance Code for Behavior Analysts. 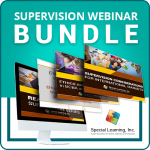 Participants will have an initial understanding of supervisee requirements for RBTs. 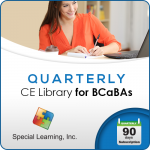 Note: License/Access code can be activated within 3 months from the time of purchase.